This is why you listen, or why you should: Because a good performance is more than an easy way to "read" a book. And a great performance enhances the original, no matter how great (or not) it may be. 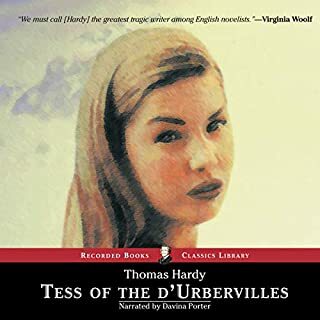 Jenny Sterlin animates Hardy's characters without calling attention to herself - that is without raising thoughts of "here's a woman trying to sound like a man." She encourages continued listening when continued reading might be difficult; for example, when Sue and Jude are at their most exasperating. 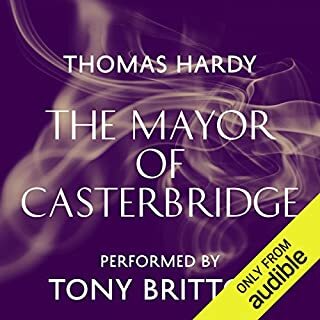 Sterlin's performance is recommended to all listeners - not just fans of Hardy or classic British literature. After all, this is why you listen. Or why you should. I found this title on a list of books that will change the way you think. And, indeed, published in the late 1800s it must have been a shock to many at the time. It so criticizes and even destroys the notion of marriage as a universal good. Today, in North America at least, we all except the idea that the first person you marry might not be the last. 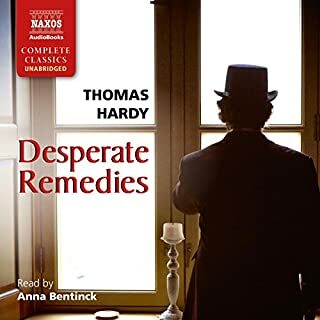 But this book must've been one of the first to place the idea of righteous divorce in print, and, for that reason it must've been one of the first to change the great secret that many marriages are unhappy, previously only hidden in the hearts of so many. Poor Jude and poor Sue. My heart broke for them, reading this. 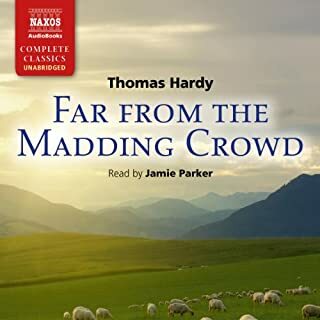 Not everyone finds Thomas Hardy to their taste. 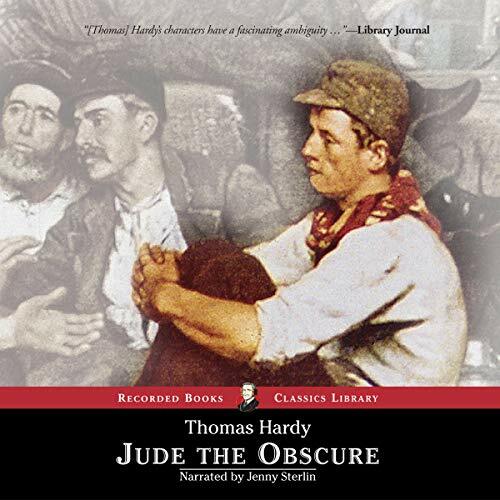 However, if you like Hardy's other works, such as the Mayor of Caserbridge or Tess of the Dubivilles, you will like Jude the Obscure. Anyone who has reached for the stars only to find reality and circumstance standing in their way will be able to empathize with Jude, the labourer who dreams of being a scholar. He is the good man who makes one bad choice early in life and spends his remaining days burdened by that decision. Great reader. Throughly enjoyed the book. 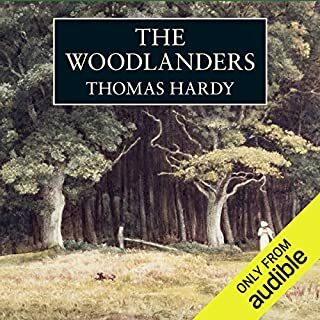 So extremely insightful and forward thinking of Hardy but, literary merits aside, I couldn't abide Sue as a character. Drove me nuts. But why she drive me nuts would be why so many others love her. Very well narrated and was effortless to listen and appreciate (aside from Sue's antics). 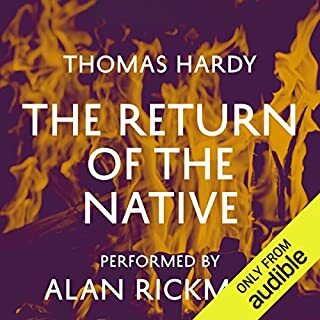 Not my favourite Hardy novel, but overall glad to have listened to it.